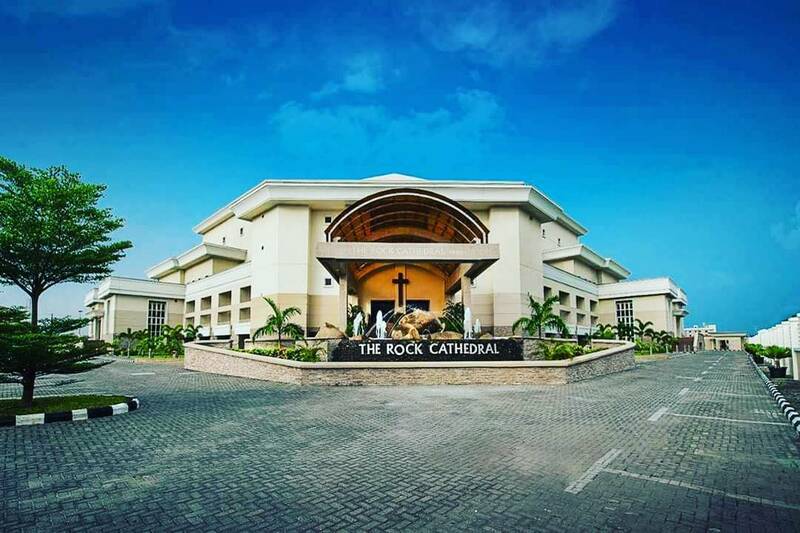 House On The Rock is a vibrant, multi-ethnic church, with over 7,000 worshipers on Sunday mornings and several daughter churches spread over Africa and Europe. We believe in the power of God’s Word to change lives and value the practical application of His Word to make a difference in who we are and what we do. Believing and obeying His message lead us in a discovery of real life and a hope for eternity. This is what the Bible teaches us, that Jesus Christ came as God’s gift to the world with a message of good news. Our mission is to position the unexpected and the unlikely for the prolific move of God in the 21st Century and beyond. We are committed to ministering to your destiny; to assist you through the Word and covenant relationships to become all that God has called you to become, and to do all that He has called you to do. You have a destiny in God. We believe that the bible is the inspired ( God breathed ) infallible ( all true ) and inerrant (without error or contradiction) Word of God. It is the supreme and final authority in faith and practice. n Author, Motivator and Conference speaker, Paul Adefarasin is one of the most respected and sought-after ministers in Nigeria. His weekly television programme “SOMETHING IS ABOUT TO HAPPEN!” is broadcast into millions of homes across Africa and Europe. 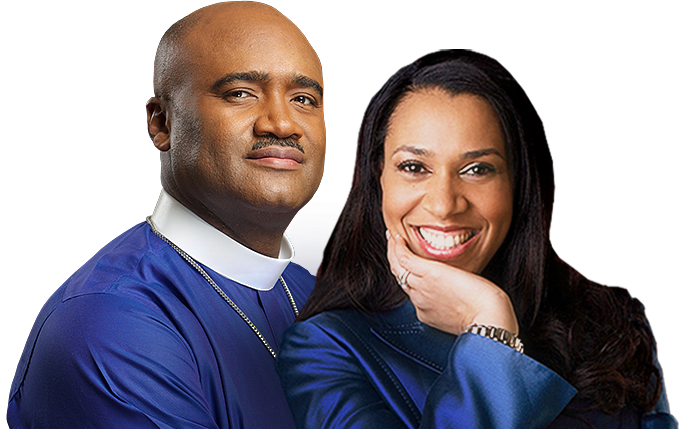 Paul Adefarasin is well known for his clear message of hope, healing and empowerment. He is widely regarded as a visionary leader and bridge-builder. His ability to transcend Race, Tribe and Creed with his unique approach to ministry has seen to the forging of many strategic relationships between the church and secular communities in Africa. Pastor Ifeanyi is the Co-Pastor of The House On The Rock. She is also the Founder of Woman To Woman Ministry, which is committed to social reformation, education, provision of healthcare and relief work amongst the downtrodden and underprivileged in Nigeria and West Africa. Pastor Ifeanyi has a burning passion to see the empowerment of women in her generation, her nation and her continent. A Mentor and Coach, Pastor Ifeanyi is a greatly respected minister and conference speaker in much demand at home and abroad. She is well known for her clear and practical message of hope and empowerment.